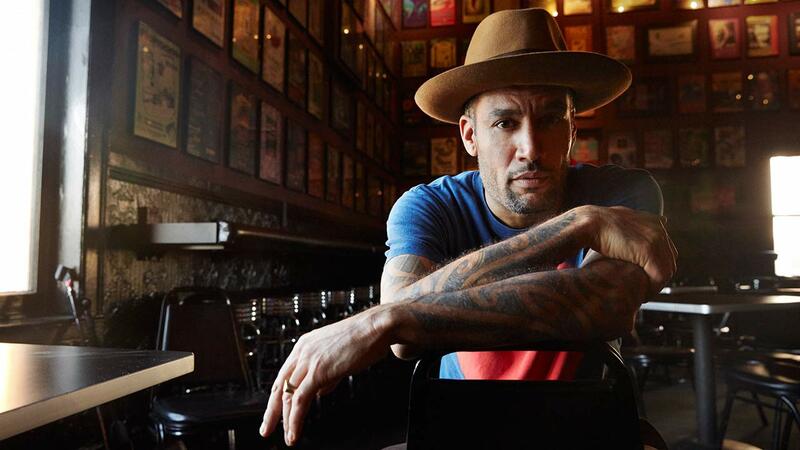 CHICAGO (WLS) -- Three-time Grammy Award winner Ben Harper will be playing a concert at this year's Taste of Chicago. The singer-songwriter will be performing at the Petrillo Band Shell in Grant Park on at 5:30 p.m. on Friday, July 7. Admission to the Taste of Chicago is free and lawn seating for all concerts at the Petrillo Music Shell is free. Tickets for general seating will go on sale Friday, May 5 at TasteofChicago.us. The 2017 Taste of Chicago runs from July 5-9 in Grant Park.